What tool am I going to use??? You’re launching a new initiative or project and have none of your go-to systems are set up and running. 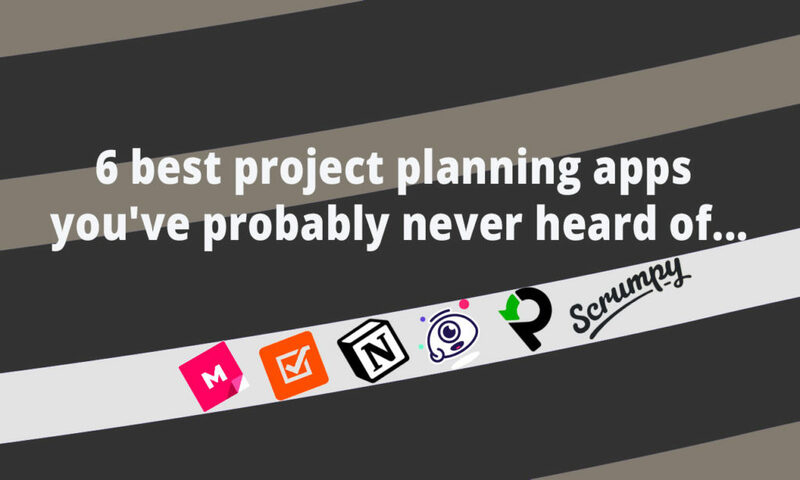 And even if they were, your go-to wouldn’t be the right fit for the kind of project you’re working on now. In this post we’ve gathered 6 obsecure but great quality productivity, project and lifestyle enhancing tools, utilities and dohickies. 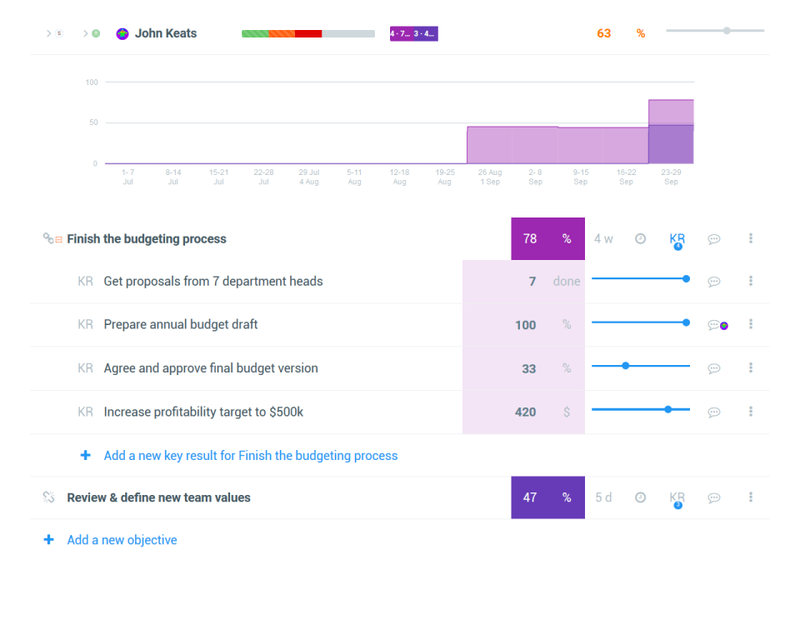 Weekdone is a OKR management tool for teams. It allows you and your team to set structured goals to align activities throughout your organization. 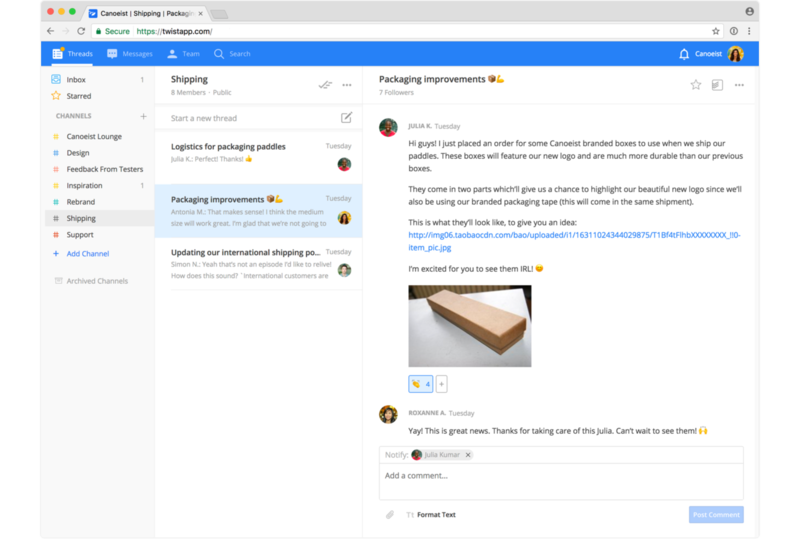 Twist is a communication tool designed to help users work in a calmer, more organized and more productive way than tools like Slack. It’s biggest differentiator against something like Slack is that it’s based on asynchronous communication. With an interface that feels more like a message board, Twist has channels, which then contain threaded conversations underneath. The threads encourage in-depth conversations versus one-line interactions, and every response in a thread can be set to notify the entire group, or only certain people. All notifications are centralized, and appear in the Inbox, located in the top left. 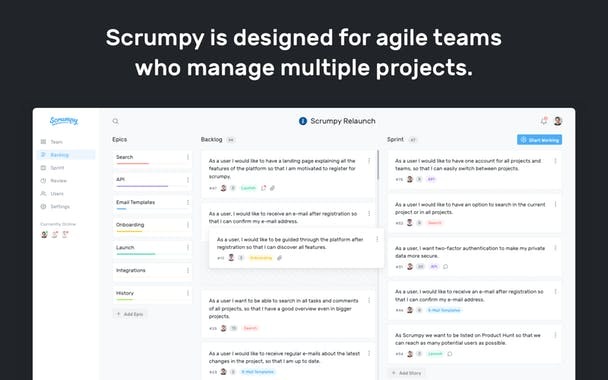 Scrumpy is a minimal, beautiful agile planning tool. This is one of those products where every detail in the UX is well designed. You can really feel how much love and passion the devs put into it and that they wanted to solve a problem they actually had themselfes in the best way possible. 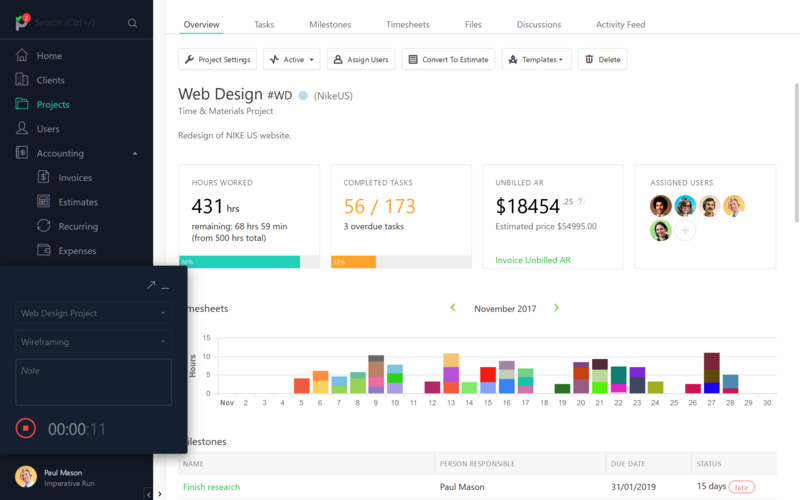 Notion is a project management tool for teams or individuals looking to create their own workspace to get things done. 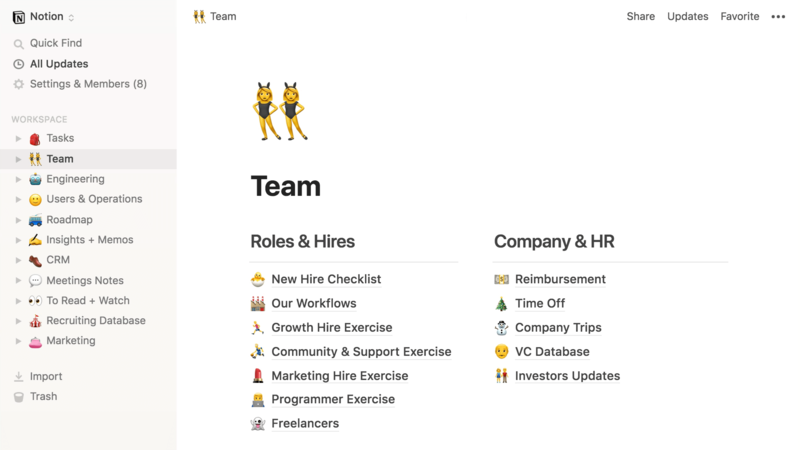 Started as a beta project in the start of 2017, Notion intends to be the go-to resource for both teams and personal experiences as a way to organise your own projects, activities or whatever you might want to organise. 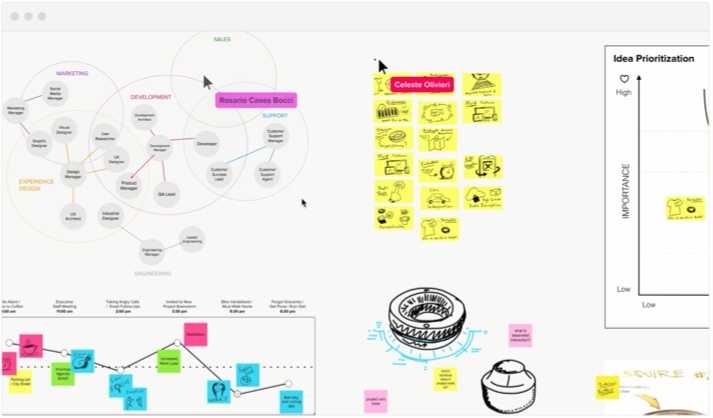 Mural lets you visually organize your ideas and collaborate with others remotely. So no matter where you and your team or clients are located, you can brainstorm, design, and map content in a virtual workspace.